We like to think of ourselves as one of Lancaster City’s hidden gems, but we certainly don’t want guests to have trouble finding us!! 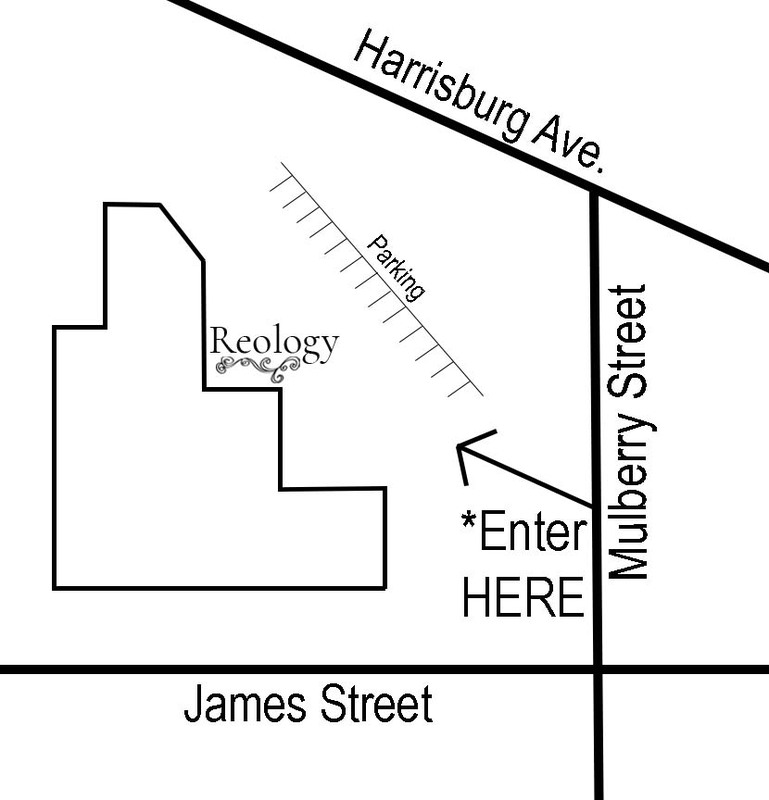 A GPS will take you to the correct building, but the opposite side of our entrance (315 West James Street, Suite 105, Lancaster, PA 17603). We are conveniently tucked in the back of this beautiful old warehouse. It’s the big building on the corner of West James Street and Mulberry Street and houses multiple businesses. Enter our parking lot from Mulberry Street.